Variables store data in your Java programs. Variables should be created(declared) before you can use them. 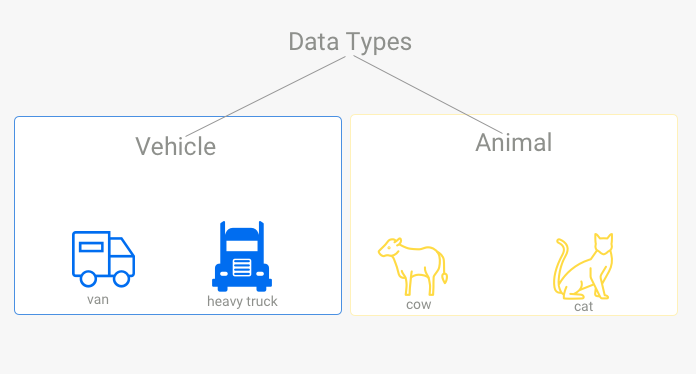 When creating variables you need to specify the type of data they will store. Out of the box, Java have eight built-in data types. They are called Primitive Data Types. Optional minimum and maximum values it can store.